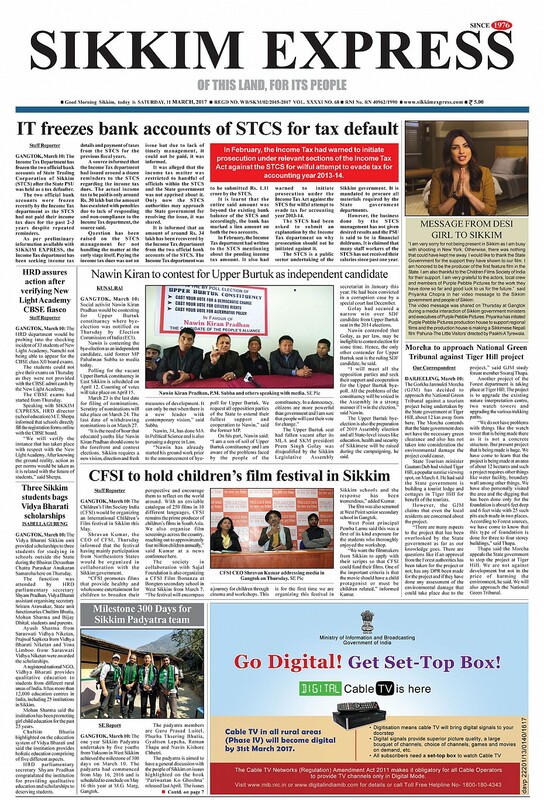 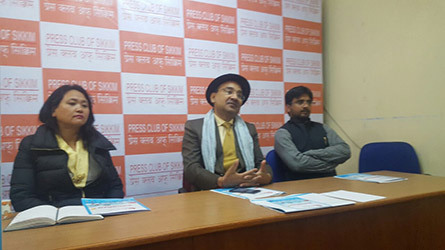 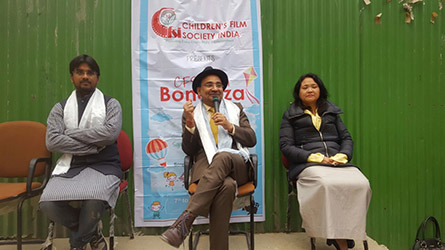 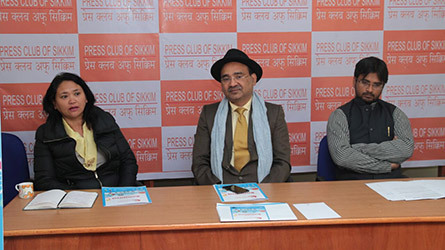 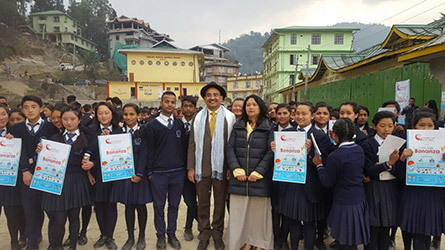 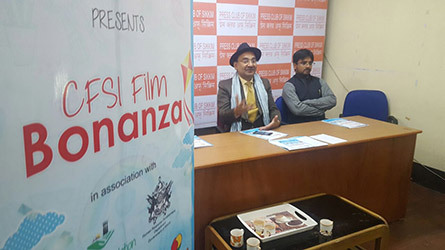 As CEO, CFSI, it gives me great pleasure to inform that Children’s Film Society, India (CFSI) in association with Sajal Foundaiton successfully conducted ‘CFSI Film Bonanza’ for the period from March 7-11, 2017 in Pelling, Geyzing, Gangtok, Mangan districts of Sikkim. 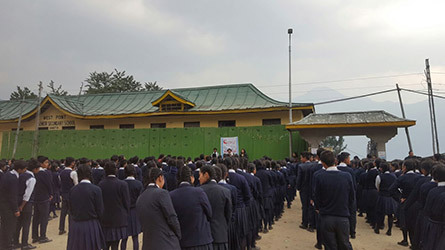 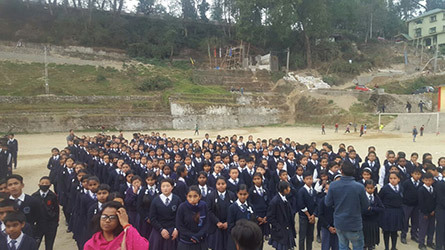 Children of schools namely Bongten SS, Gyalshing GSS, Mangan SR. Sec School Singhik Secondary School, Pakshep Jr. Hign School, Naday Primary School enjoyed watching CFSI films viz. 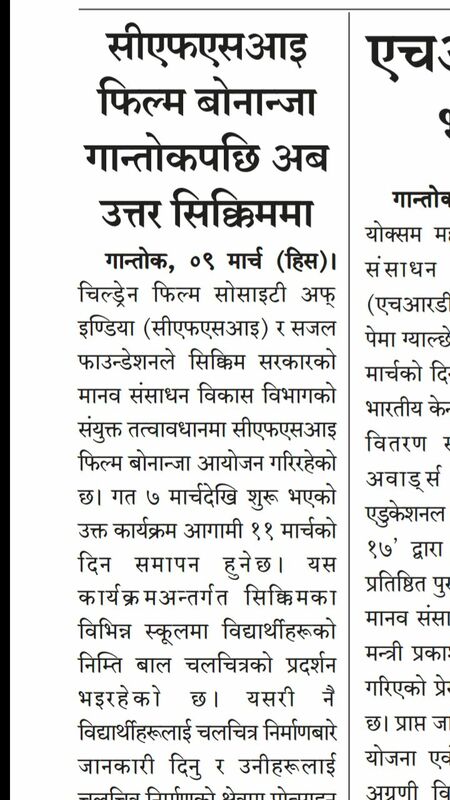 Gattu, The Friend, Nokpokliba, Crow of All Seasons, Heda Hoda, Adventures of Sugar Doll and Maa.aa.aa.